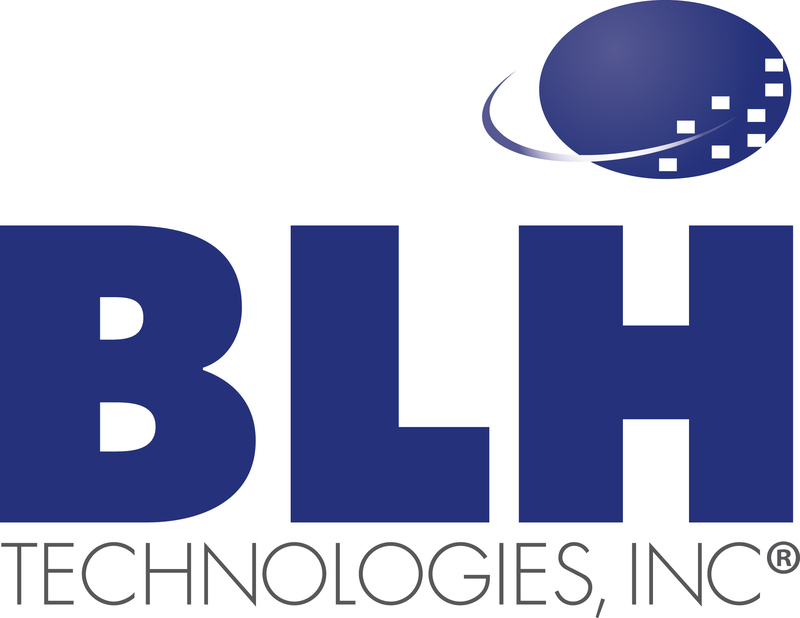 Wellness: One Step at a Time | BLH Technologies, Inc. Here at BLH Technologies we place a great deal of importance on wellness, including workplace wellness. Fitness is one key aspect of this. We’re fighting one of the great ironies of modern life; medical advances give us the possibility of living much longer than our ancestors did, but technology-enabled sedentary lifestyles keep us sluggish and unhealthy. Last week BLH participated in BlueCross and BlueShield’s National Walk@Lunch Day®. According to the American Heart Association, regular walking can substantially reduce the risk of developing coronary heart disease and of having a stroke. Simply performing 30 minutes of walking per day has significant health benefits and can lower the risk of developing high blood pressure or type 2 diabetes, reduce the risk of certain cancers, and improve mental well-being. Put simply, walking works, and our bodies were made for it. As some health advocates say, “Sitting is the new smoking.” To help employees get moving, some of our Federal clients have installed treadmill desks. They enable employees to walk at a slow pace (1 to 2 mph, typically) for hours at a time while they are writing, participating on calls, or working on other tasks. Other clients offer standing desks. National Walk @Lunch Day® wasn’t just a 1-day sponsored activity to encourage us to move more and sit less. BLH employees take a hike during lunch on Friday every week, and when it rains, we hit the gym next door. Our people take wellness seriously. We’re getting up, and we’re moving. We apply that passion for wellness to the great public health work to which we have the honor of contributing as we perform our daily tasks on various health- and science-focused projects.